This course will address what to do with individualized education plans (IEPs) once they are written. The IEP is a document that charts the course for a child’s learning for a year. It is a living document which should be consulted frequently to determine what you should be planning and what the student should be learning. This course will address how to ensure that IEPs are implemented and that students gain the maximum benefit possible from their implementation. Plan how IEPs will be implemented in your classroom. 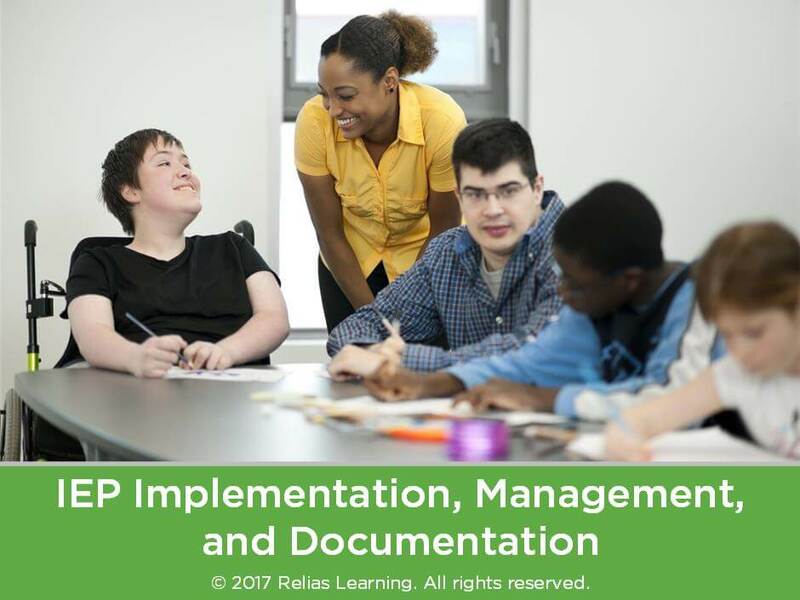 Manage IEP documentation to ensure accountability. Use effective teaching strategies to implement IEPs. A. The Meeting is Over, Now What? B.	IEP Implementation: Fact or Fallacy? Dr. Rhonda Davin is a Board Certified Behavior Analyst with over 25 years of experience in the fields of developmental disabilities and autism. She has served the field as a teacher, college professor, consultant and expert witness. She started Behavior Consulting Services which provided direct behavior analytic services to children with autism and their families. She has supervised and mentored several behavior analysts and service providers currently practicing in the field today. Dr. Davin has also provided technical assistance for large scale organizational change efforts in the area of Positive Behavior Supports. Disclosure: Rhonda Davin, Ph.D., BCBA-D has declared that no conflict of interest, Relevant Financial Relationship or Relevant Non-Financial Relationship exists.